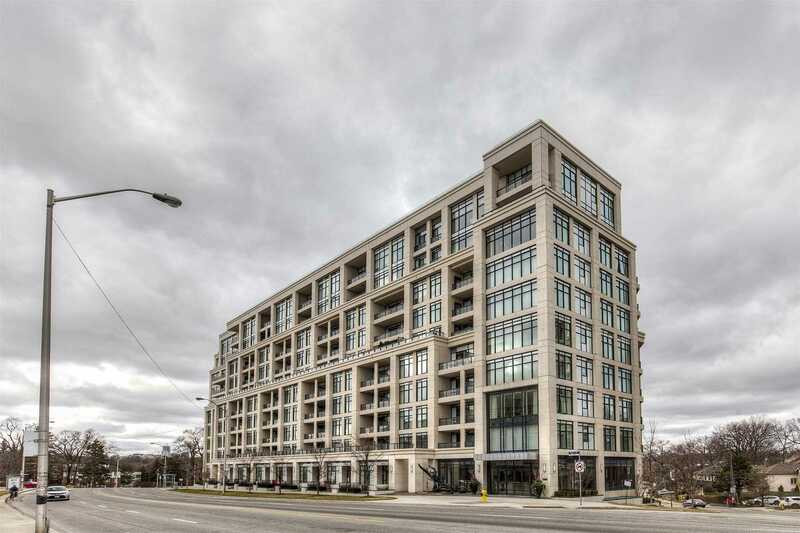 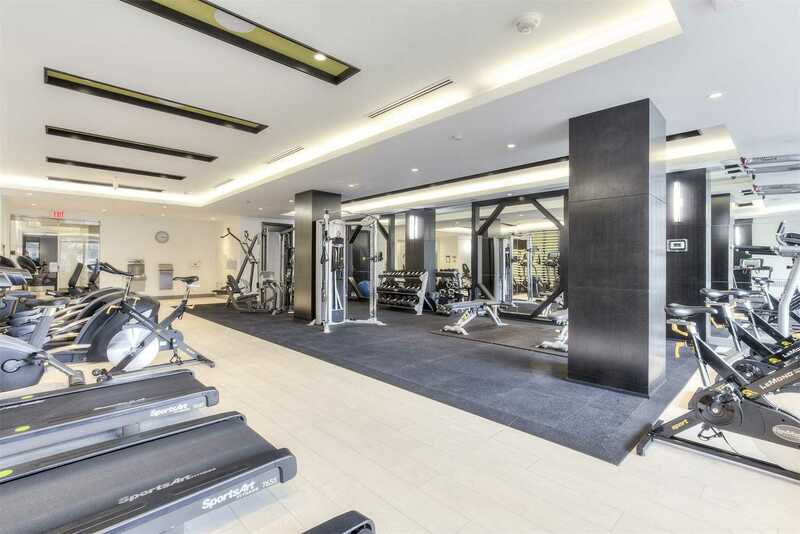 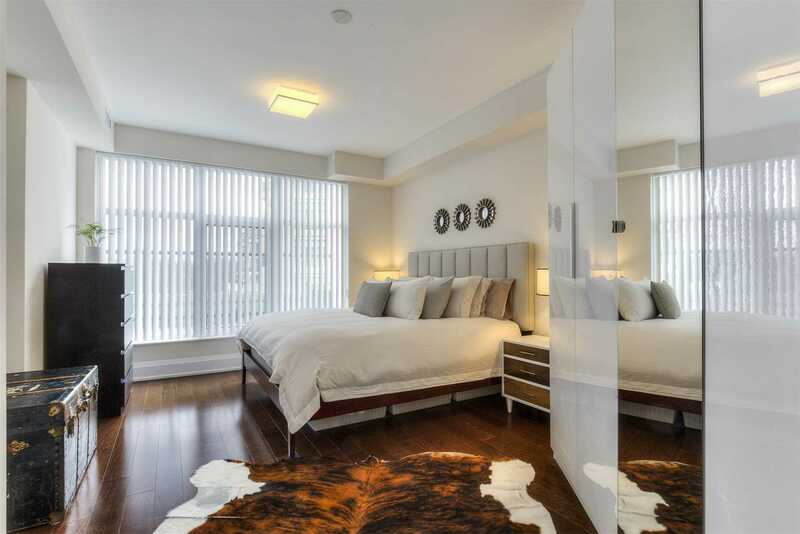 Description Luxurious Living At Tridel's 2 Old Mill In The Heart Of Bloor West Village (Voted #1 Neighbourhood In Toronto Life!). 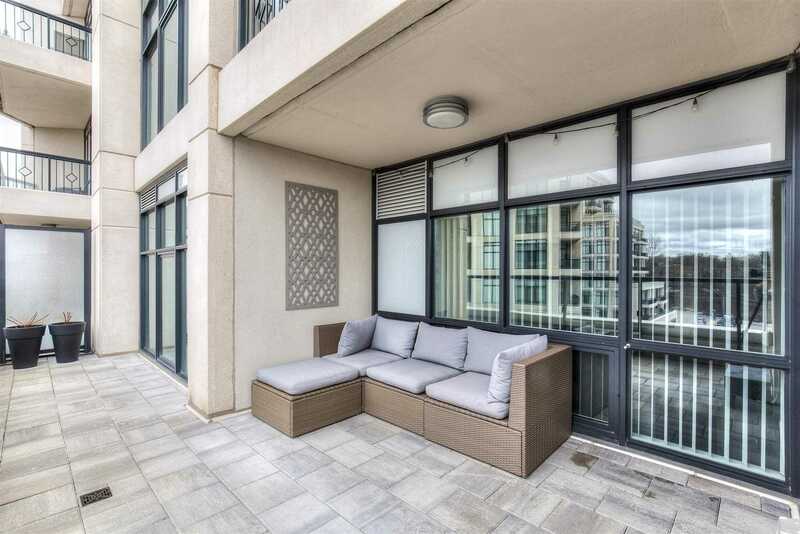 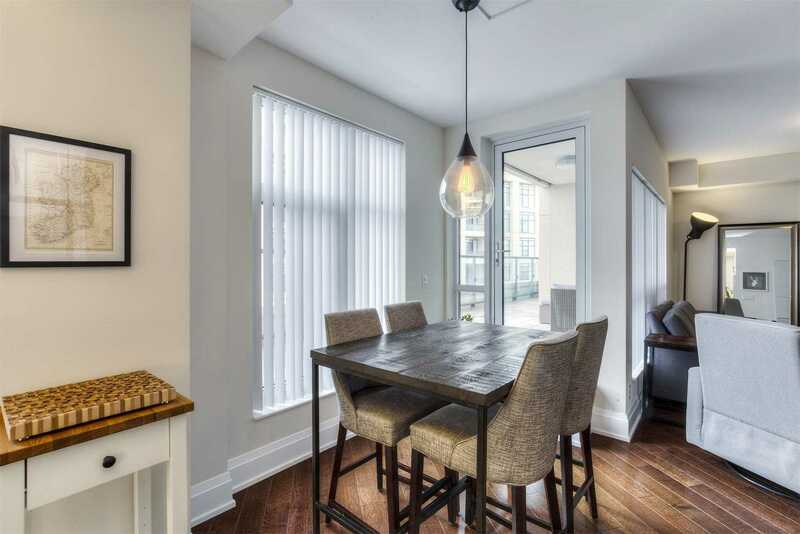 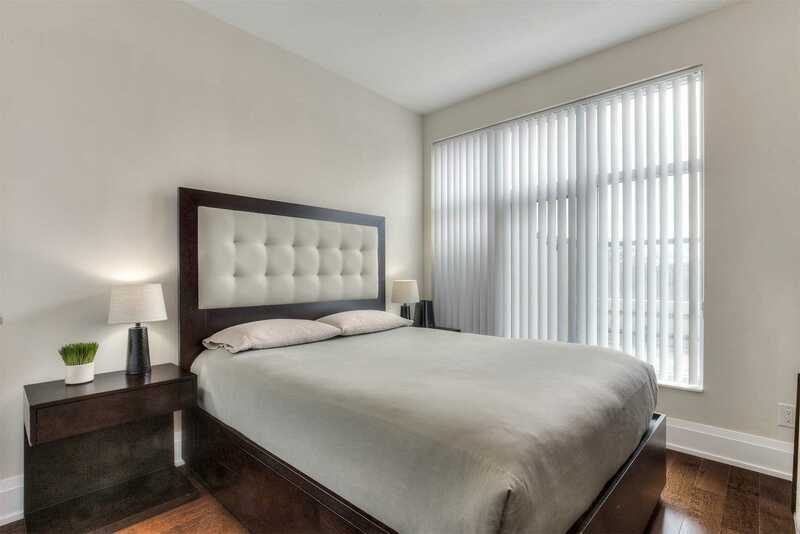 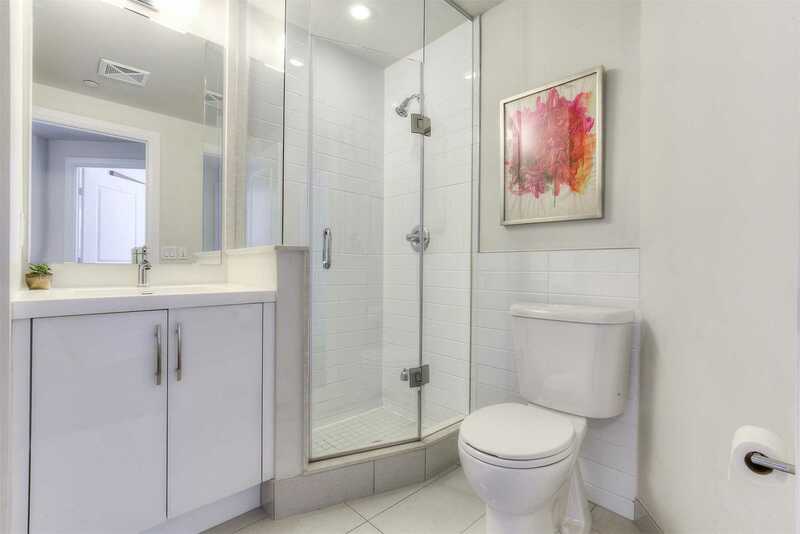 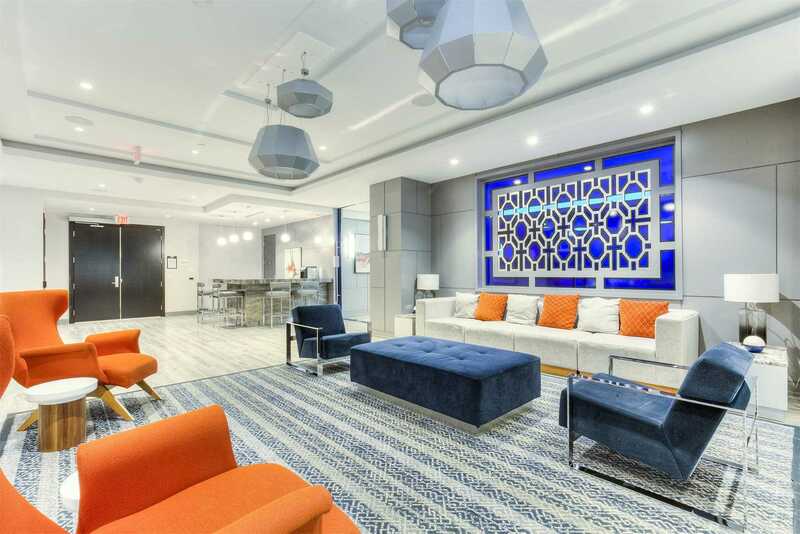 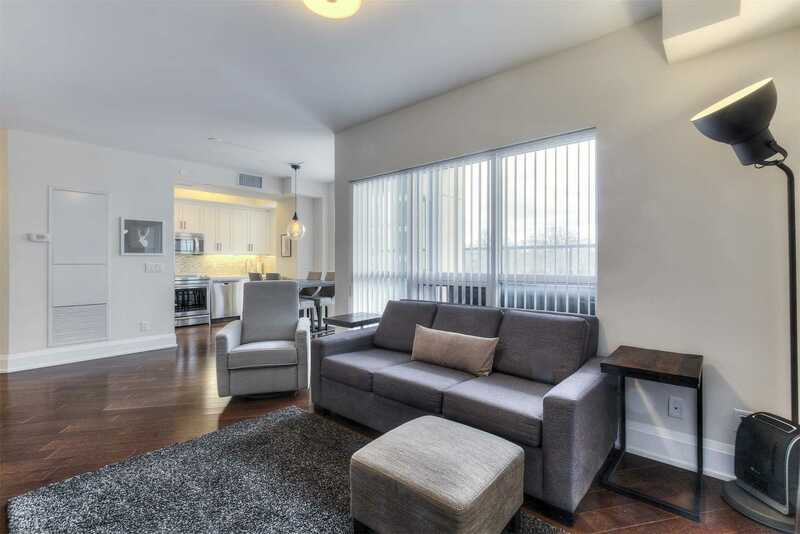 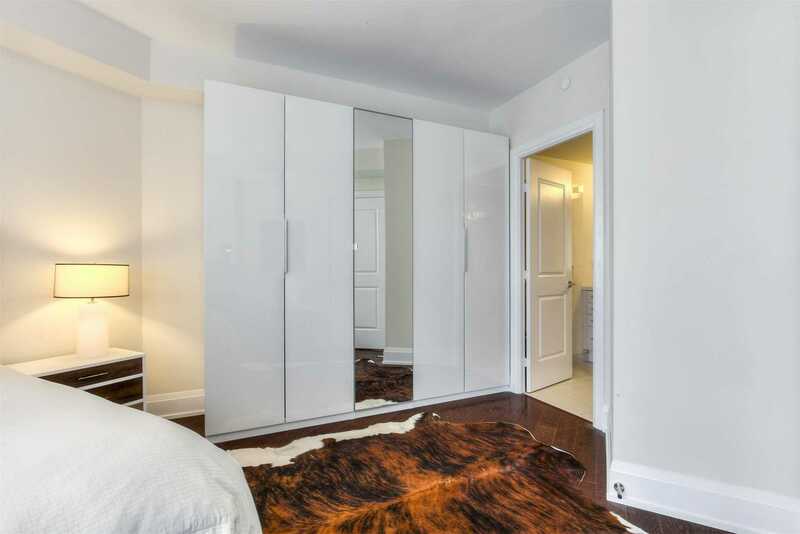 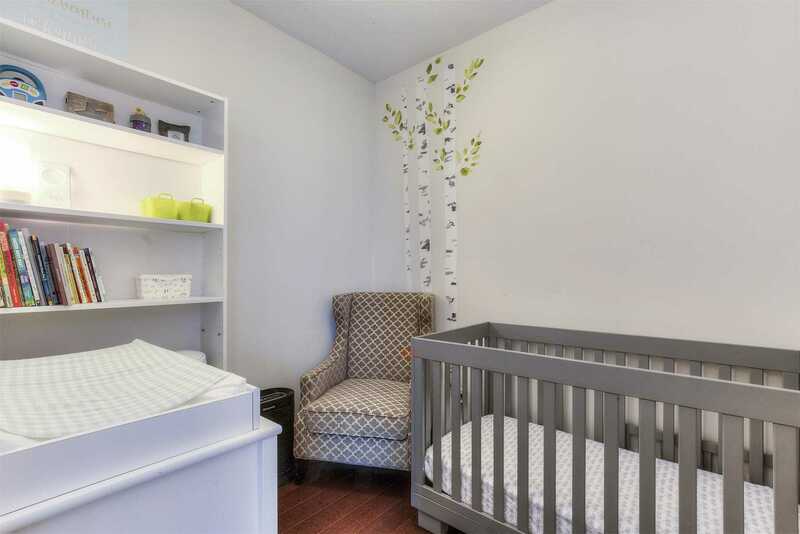 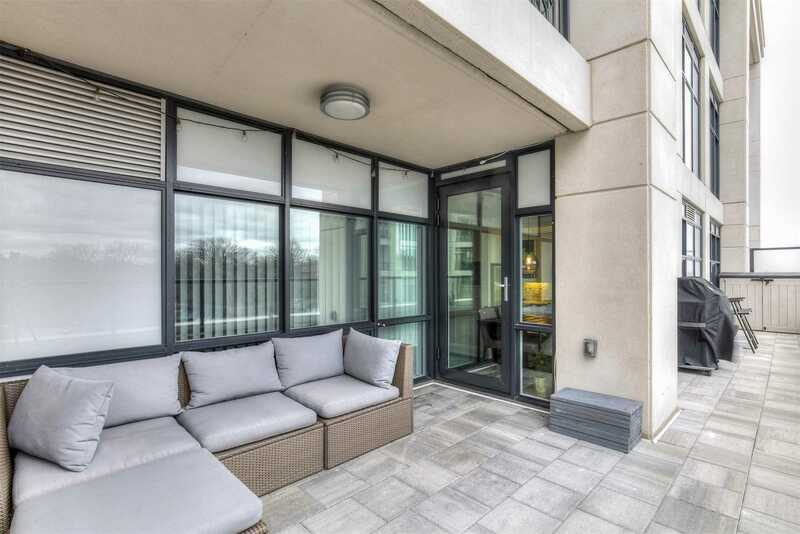 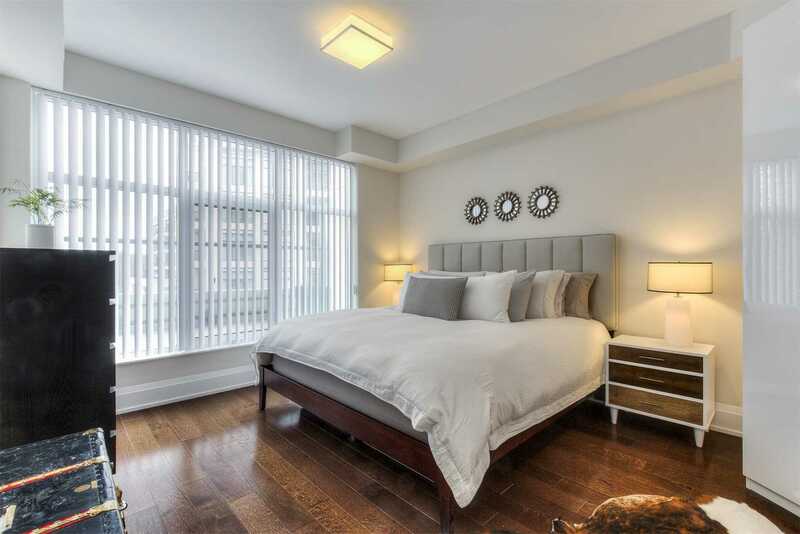 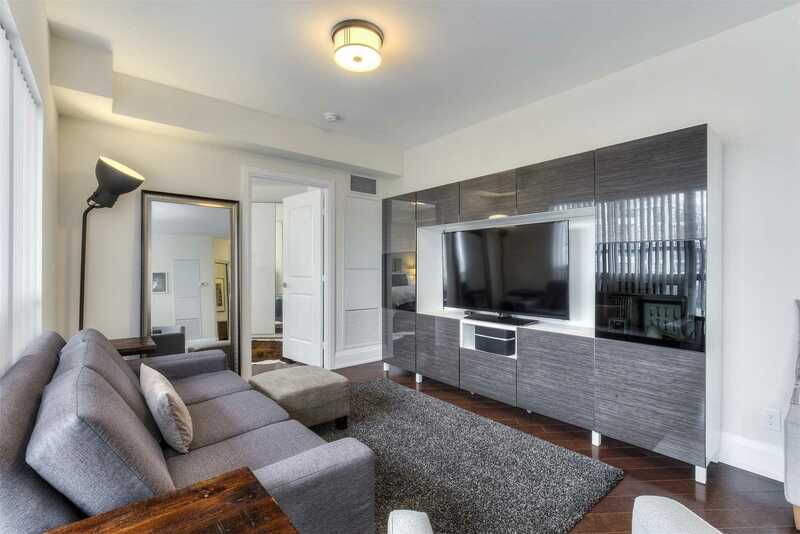 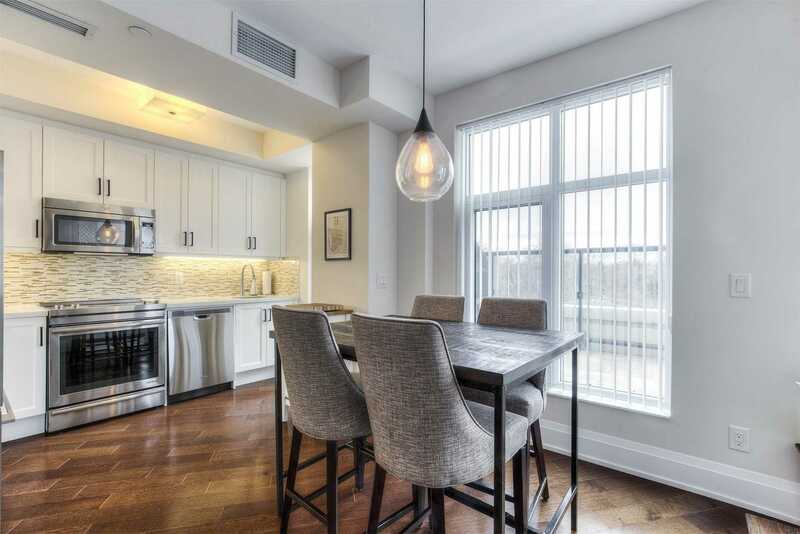 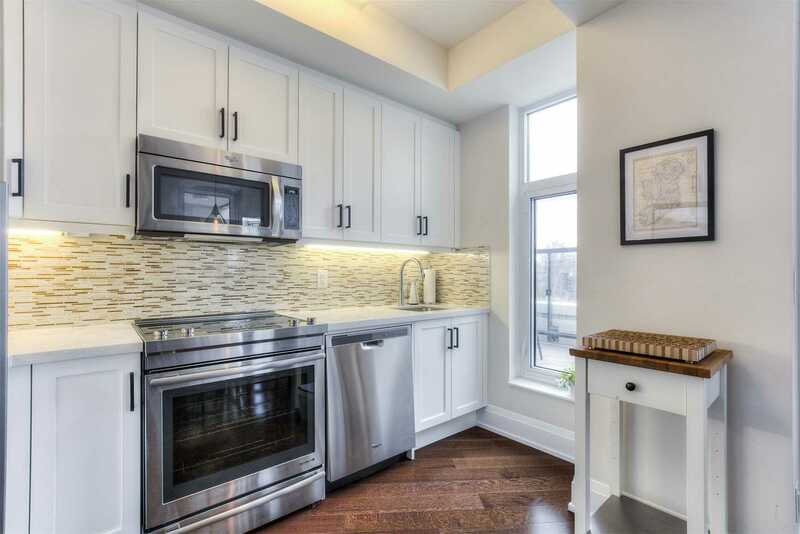 This Updated Suite Features 2 Bdrms, Plus An Enclosed Den, 2 Full Baths, Parking & An Over-Sized Private Terrace (Approx 310 Sf) W/ A Gas-Line For Bbqing! 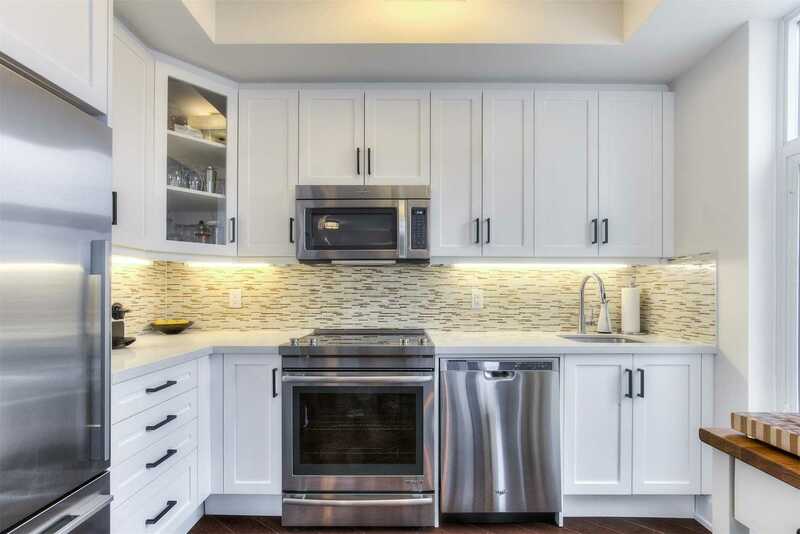 Kitchen W/ S/S Appls, Quartz Counters & Glass Tile Backsplash. 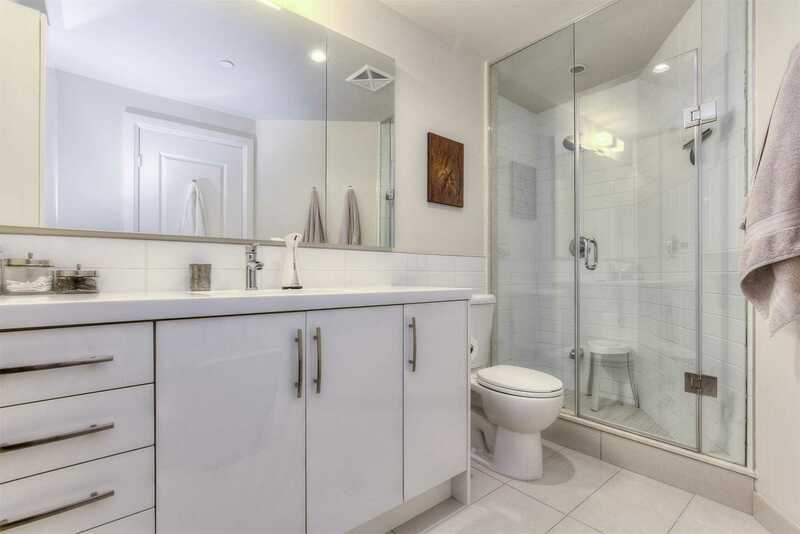 Split Bdrms For Optimal Privacy. 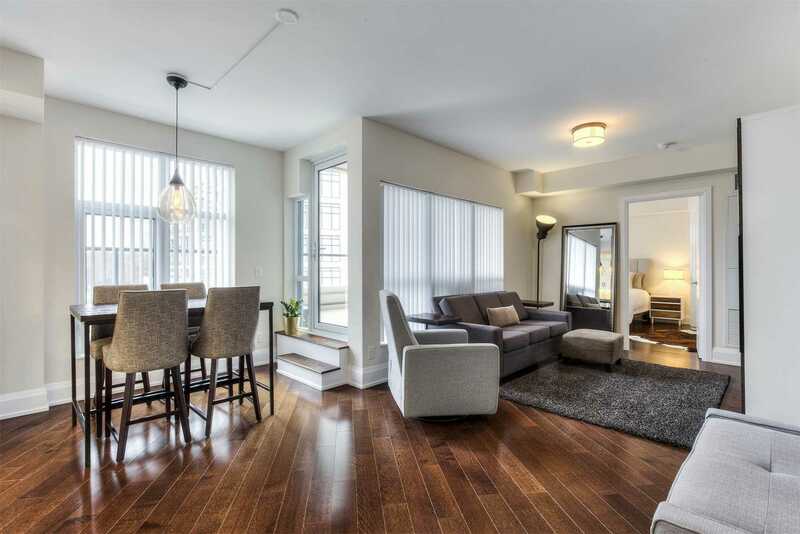 9 Ft Smooth Ceilings, 8 Inch Baseboards & Hardwood Flooring Throughout. 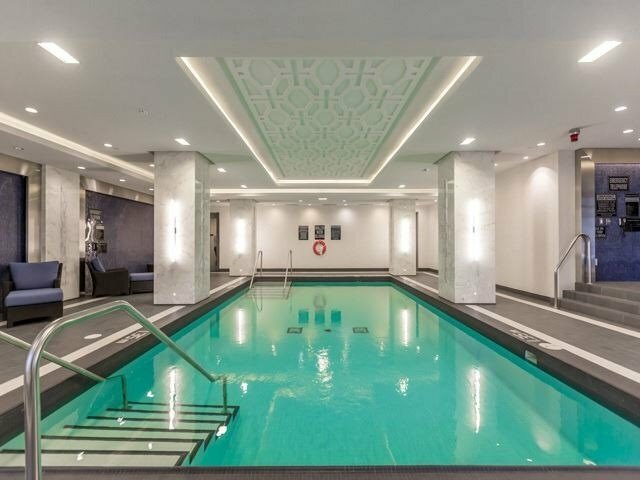 Hotel-Like Amenities!